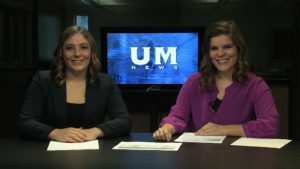 In this show, UM News goes over the new UM Winter Program “Ice Holes,” how a fun after school program is moving to another middle school, and do you need to rent winter gear? 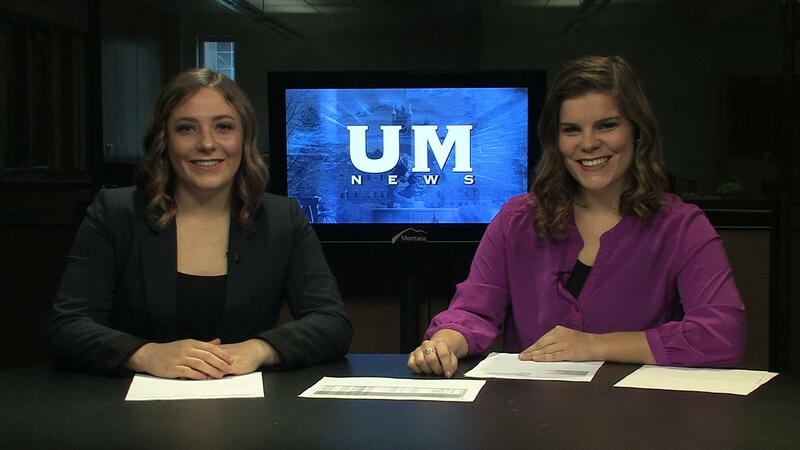 UM News anchors Meri DeMarois and Maria Anderson tell you more. This newscast was produced by Meghan Bourassa and directed by Drew Cox-Koulman.